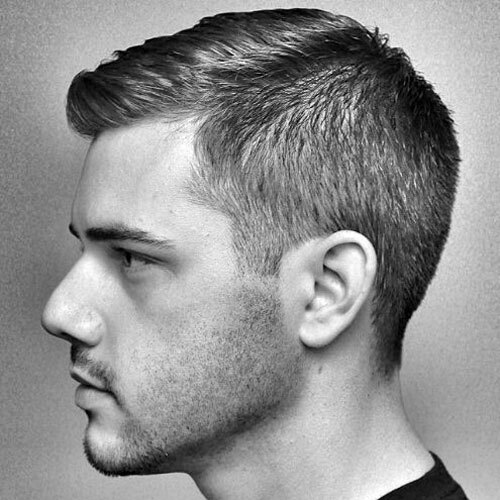 The crew cut features short strands on top that sit in an upright position. 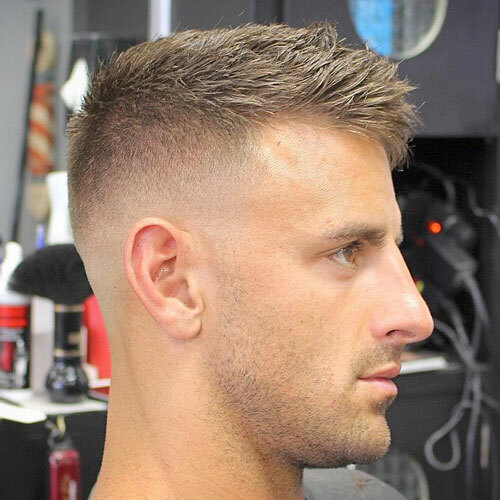 These strands are typically graduated in length with the longest hairs at the hairline and the shortest strands at the crown to create a mostly flat, horizontal appearance for the side. 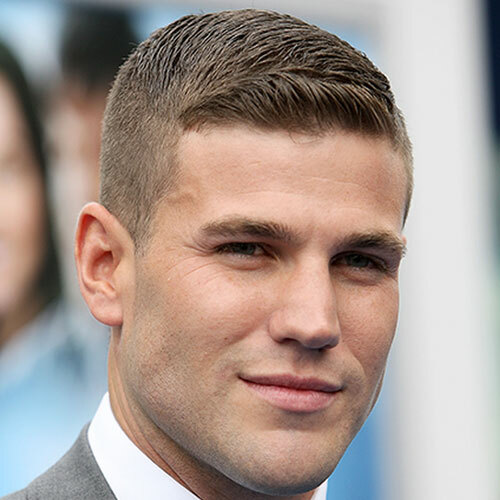 The crew cut is a classic yet stylish men’s haircut, which is masculine and easy to maintain, offering an athletic, practical way to style hair for men. 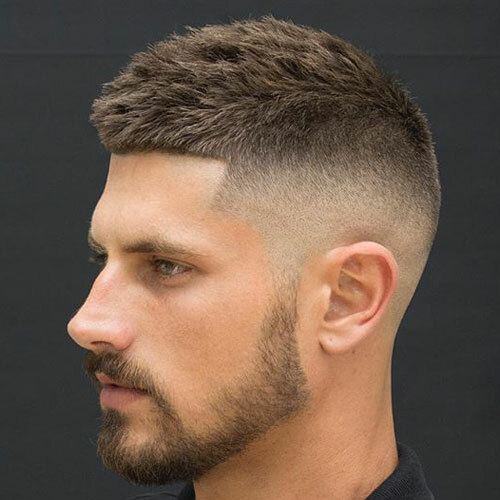 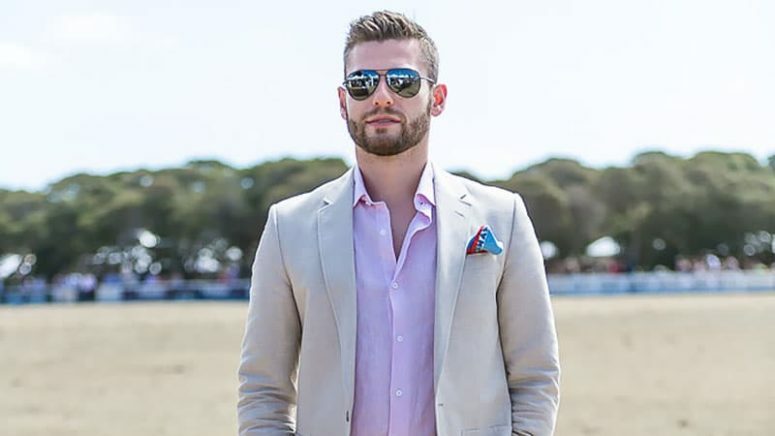 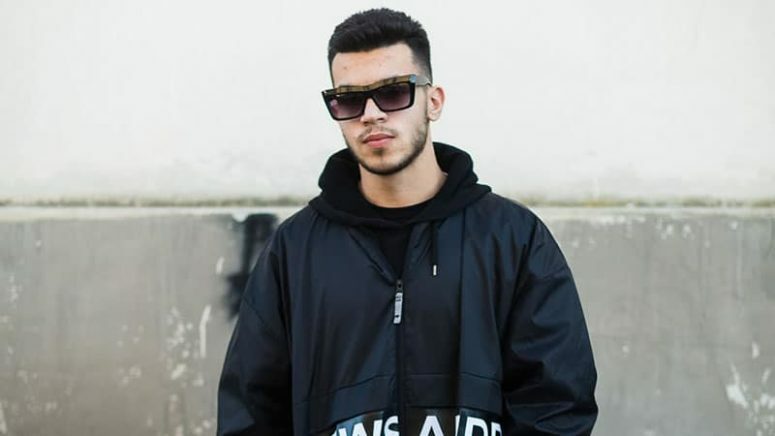 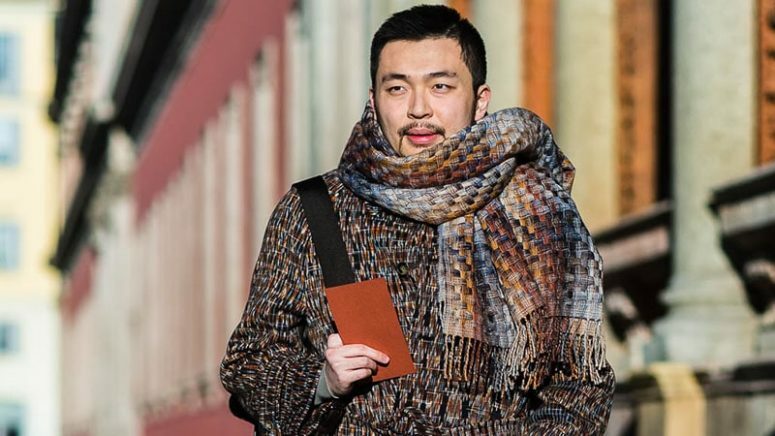 No matter how you want your crew cut haircut – short, long, faded or paired with a beard – this cool hairstyle for men has gained popularity in recent years, and it’s definitely worth trying in 2019. 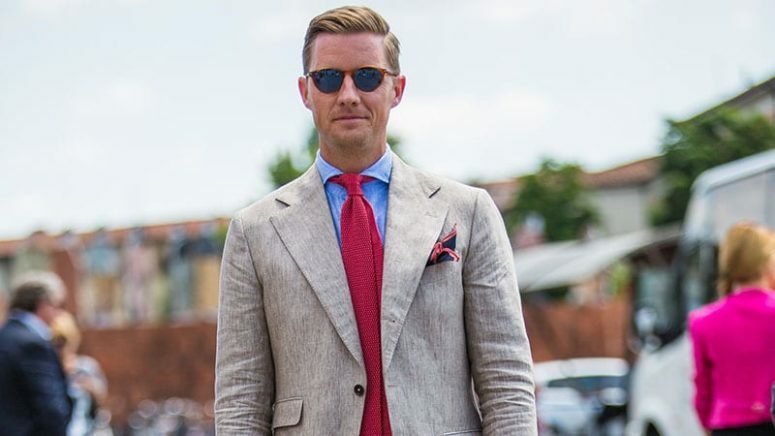 Take a look at these examples! 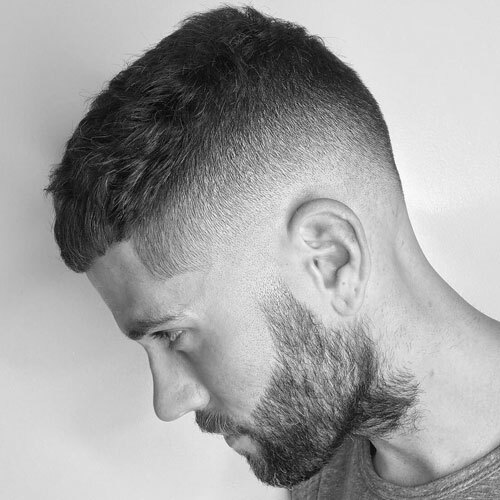 If you want a fresher and more modern look, go for a crew cut with fade and maybe add a beard – such a look won’t be unnoticed. 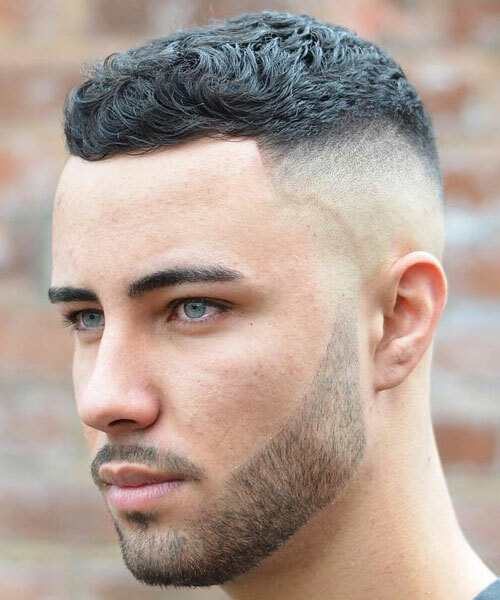 There are various types of fade you may incorporate, so you can vary your look a lot. 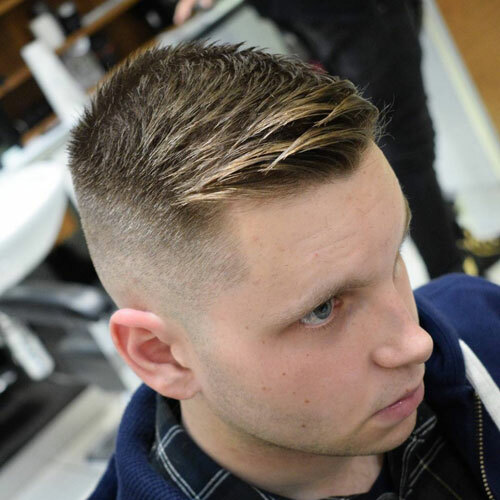 If you want something more conservative, you may go for a classic or an Ivy League crew cut. 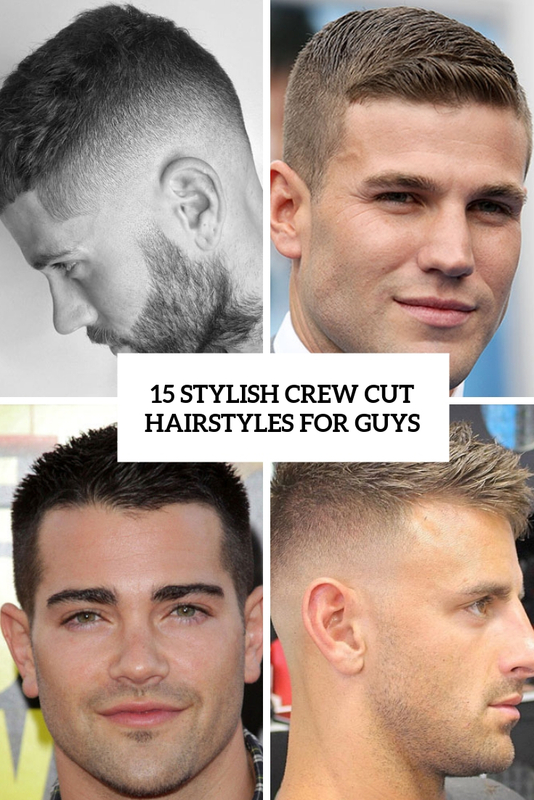 Longer and spiky crew cuts are also welcome for more texture and interest. 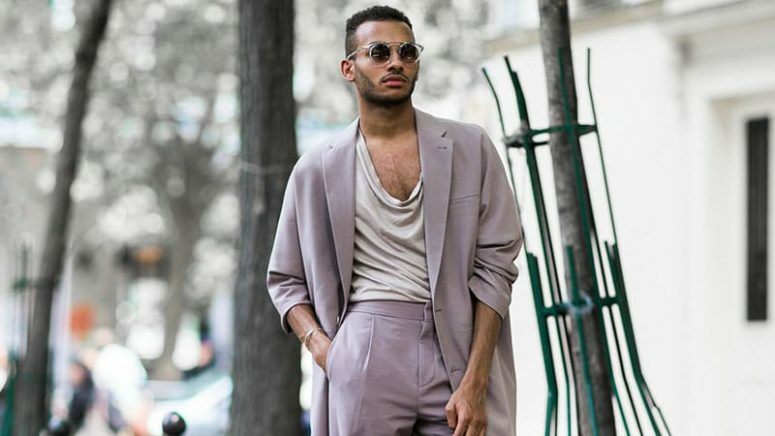 Get inspired by more ideas!